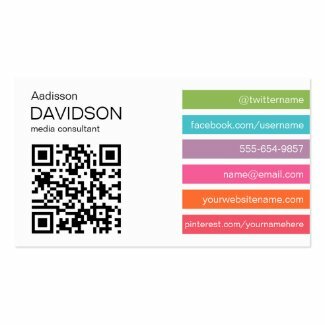 Create personalized business cards from zazzle.com. Fresh urban design lets your customers know you are a foward thinking business. Slight grunge details are modern yet understated.